Google has started adding the Facebook status of pages, not individuals, to its real-time search, following on from the news last week that it was integrating MySpace statuses into its searches. Since it's been showing Tweets since the end of 2009, that means Google now carries updates from all the major social networks. However, Microsoft's Bing still has the edge when it comes to Facebook. Bing can show the public status updates of individuals under the deal Redmond has with Mark Zuckerberg and Co; Microsoft has invested in the social networking site and provides its search. Google, however, can only show the status update for Facebook Pages. Those, by definition, cover "organisations, businesses, celebrities, and bands to broadcast great information to fans in an official, public manner." 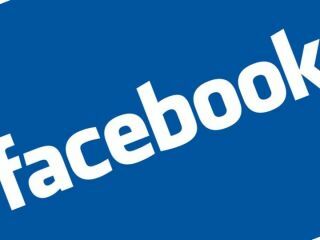 There are about three million Facebook Pages, while the site itself has 400 million active users. The deals allowing both Bing and Google to shows Facebook data have cost the search engines any money, a fact confirmed by Facebook COO Sheryl Sandberg. The idea is to drive even more people to the site. Quite appropriately, Google announced the news via…a Tweet.